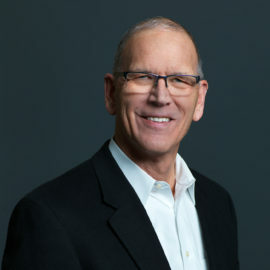 Ed Veith joined the company in February 2015 and is responsible for managing the company’s activities including business development, technology development and operations. 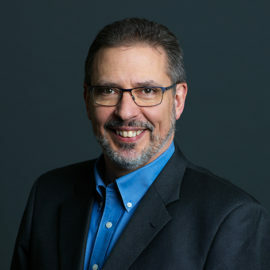 Mr. Masson brings over 30 years of leadership experience in energy project development and governance, energy marketing, and finance to clients via his consulting practice at Planning Solutions. 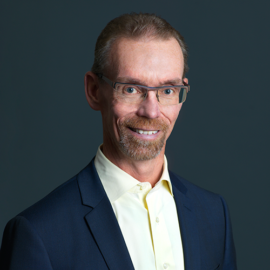 He is known as a trusted advisor and effective communicator within the Calgary Energy community and is a sought-after commentator on energy matters. Mr. Phaneuf brings 27 years of financial and corporate development expertise across an array of disciplines and industries. Prior to joining Fractal, Mr. Phaneuf co-founded two separate oil & gas exploration and development companies as the CFO, one a large private equity backed entity (Seven Generations Energy), the other a public junior company which traded on the TSX-V (Toro Oil & Gas). Mr. Lamontagne has 20 years experience in engineering and project management for a broad range of gas, oil and heavy oil facilities including SAGD and Partial Upgrading. This has included projects in Canada and abroad. He has been involved in all project phases from planning and optimization through design, procurement, construction and commissioning. He has and excellent track record of project success through efficient, standardized and modular designs, and has extensive commissioning and troubleshooting experience. 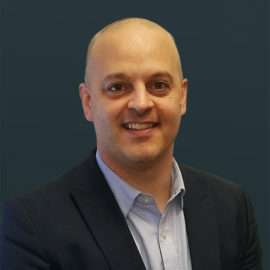 Neil S. Suslak is a co-founder and Managing Director with Braemar Energy Ventures and has more than 20 years of experience in the venture capital and investment banking industries, largely in the energy space. Mr. Suslak has been a board member since 2006, when the company was founded. He currently chairs the Audit Committee. 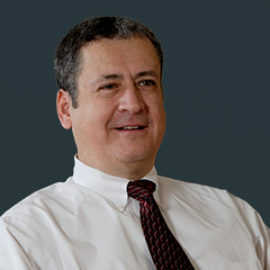 Joe Gasca is Chairman of Fractal Systems Inc. and CEO of Fractal Systems USA Inc. Mr. Gasca joined Fractal Systems in 2008. 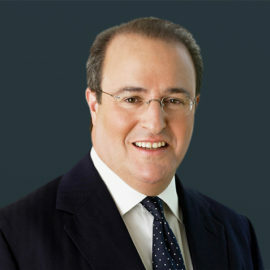 In addition, he recently served on the Board of the US affiliate of Delek Energy. 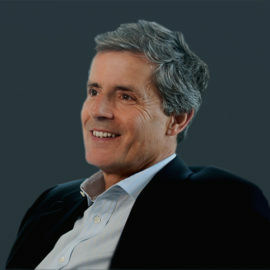 Michel Chornet is co-founder and Director of Fractal Systems Inc. He was responsible for the installation and operation of the JetShear™ pilot and commercial demonstration facilities located in Alberta, Canada and the JetShear bench scale facility and laboratory in Sherbrooke, Quebec.